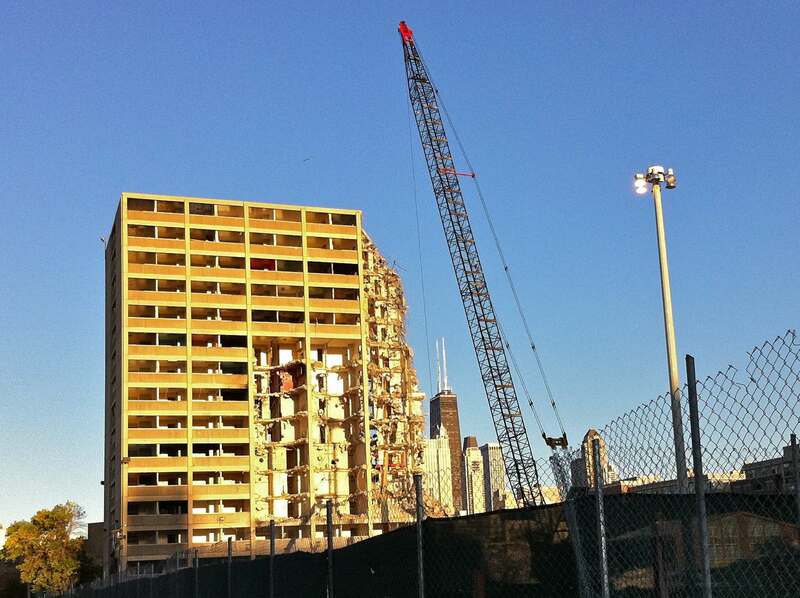 Lawrence J. Vale, Chicago can destroy, tearing down the last of Cabrini-Green high-rises, 2010. Courtesy of the artist. 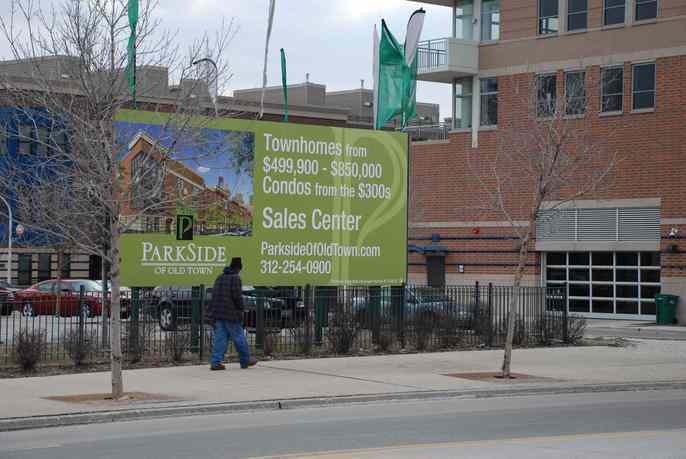 Purging the Poorest narrates the seventy-five year public struggle to house extremely low-income households in two emblematic American cities: Atlanta and Chicago. 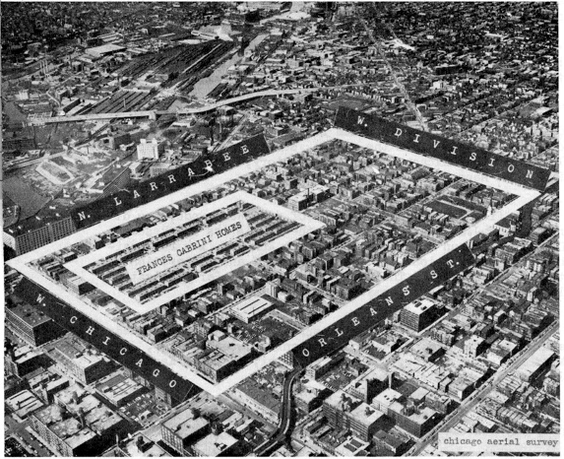 These cities launched public housing with slum clearance during the 1930s, and six decades later, they have also led the way in clearing public housing itself. 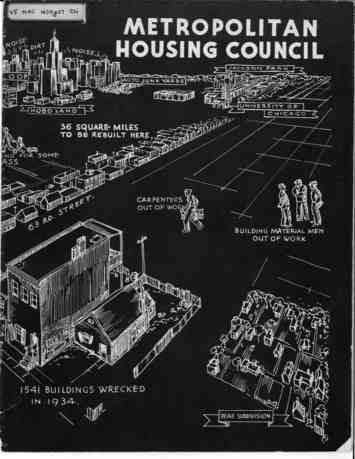 The book reframes public-housing history as a national quest to find and house chiefly the "deserving poor." This is epitomized by a series of "twice-cleared communities," in which local governments have deployed federal slum clearance, urban renewal, and HOPE VI programs to replace the poorest residents with those who are less poor. In addition, the book develops the concept of "design-politics" to show how issues of architectural and urban space are intimately bound up with thinking about policy. 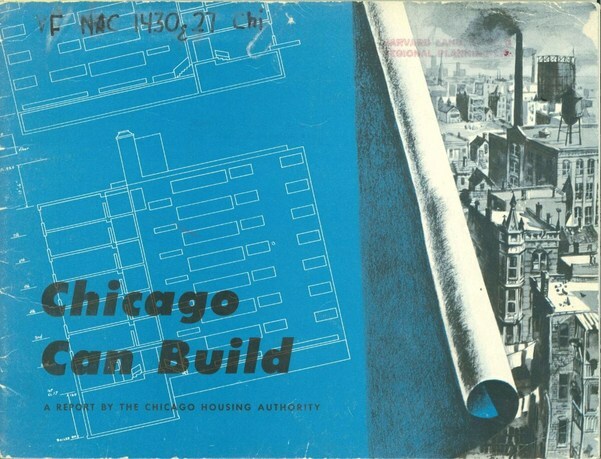 Finally, the book provides unprecedented detail about the development, decline, and attempted redevelopment of two of America's most famous public housing projects, Chicago's Cabrini-Green and Atlanta's Techwood Homes. Lawrence Vale is Ford Professor of Urban Design and Planning at MIT, where he was head of the Department of Urban Studies and Planning, from 2002–09. He also currently serves as president of the Society for American City and Regional Planning History (SACRPH), for 2011–13. He holds degrees from Amherst College, MIT, and the University of Oxford. His many books include two prize-winning volumes on public housing, From the Puritans to the Projects: Public Housing and Public Neighbors (2000; 2007) and Reclaiming Public Housing: A Half Century of Struggle in Three Public Neighborhoods (2002), both of which were supported by a Guggenheim Fellowship. He has served as a consultant to the National Commission on Severely Distressed Public Housing ,and for the MacArthur Foundation, prepared an evaluation of research about the Chicago Housing Authority's Plan for Transformation. His overall aim is to elucidate the complex relationship between politics and design in urban places.